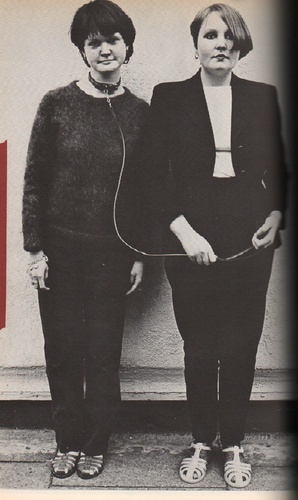 ANSCOMBE, Isabelle. not another PUNK! book. Home / Books / Music / ANSCOMBE, Isabelle. not another PUNK! book. (London): Aurum Press, 1978. First edition. Quarto. 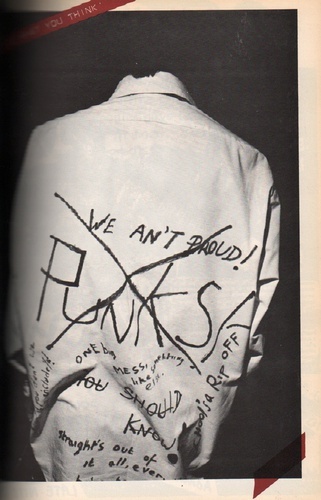 Great photo illustrated book of everyday punks and punk fashion. 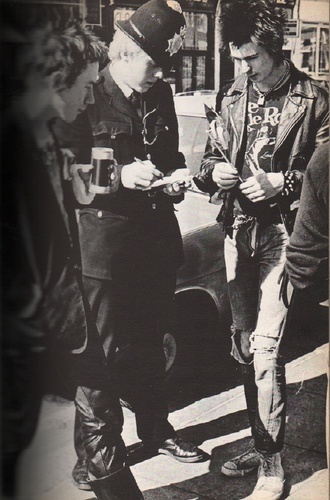 Text is by way of supplied quotations and statements from punks. 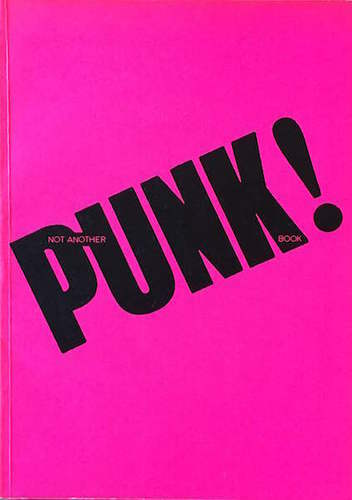 One of the earliest Punk volumes, and still one of the best. A near fine copy, despite the scanned insisting it isnt, this is a nice bright pink copy. A fragile book, that is seldom found in this condition.